Another OEM price increase? How prepared for that were you? As of January 1st this year, HP decided they needed to increase the pricing on over 300 inkjets and laser toner cartridges by 5% – 10%. How many of you folks have HP OEM on a managed print contract in one form or another? How upside down on your contract did you get because of the increase? Canon, Brother and HP have all had price increases to start the year. Okidata has pricing going up on February 1st. How competitive can you remain continuing to sell OEM and for how long? Now, more than ever, is the time to consider premium compatible and re-manufactured imaging cartridges from America’s largest importer…Supplies Wholesalers! 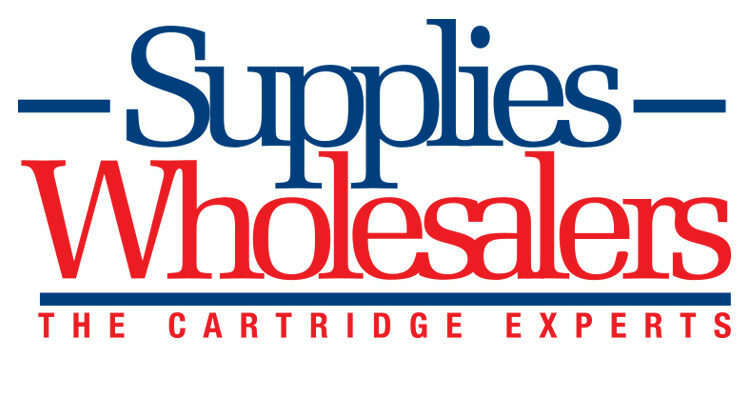 SW carries over 3,000 unique cartridges in our inventory. SW stocks over 1 million cartridges between all of our distribution centers. SW has the quality product you need at a cost point to help you get right side up on your MPS type contracts. Using our Jumbo cartridges will add another 30%-80% to your page yields, increasing your profit in this competitive market. We invite you to come over to Supplies Wholesalers and see the advantages that await by partnering with us. We have the distribution to get quality product to your customers when and where you need it without worry. Contact your sales rep and get started today.